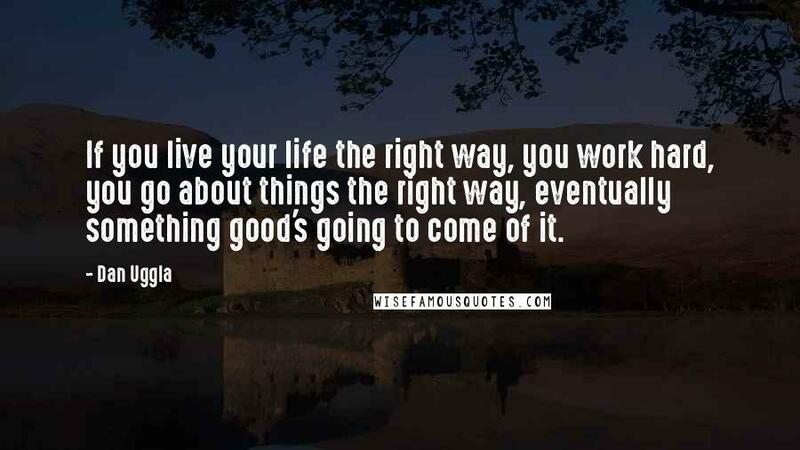 If you live your life the right way, you work hard, you go about things the right way, eventually something good's going to come of it. 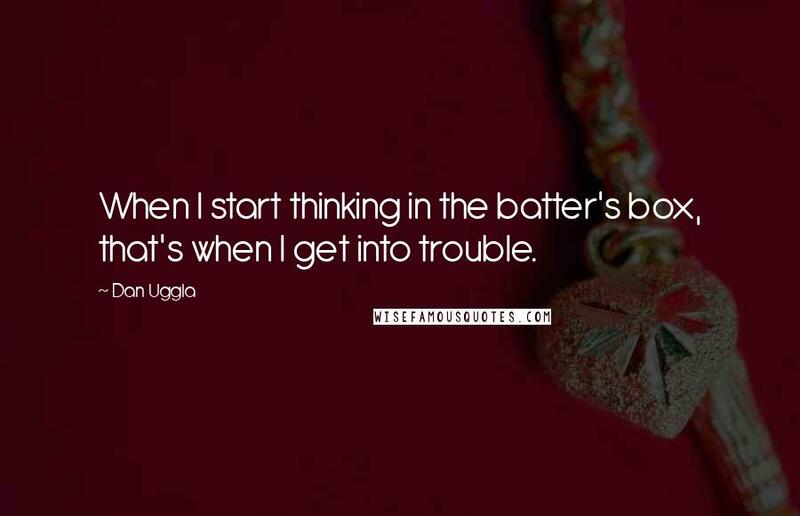 When I start thinking in the batter's box, that's when I get into trouble. 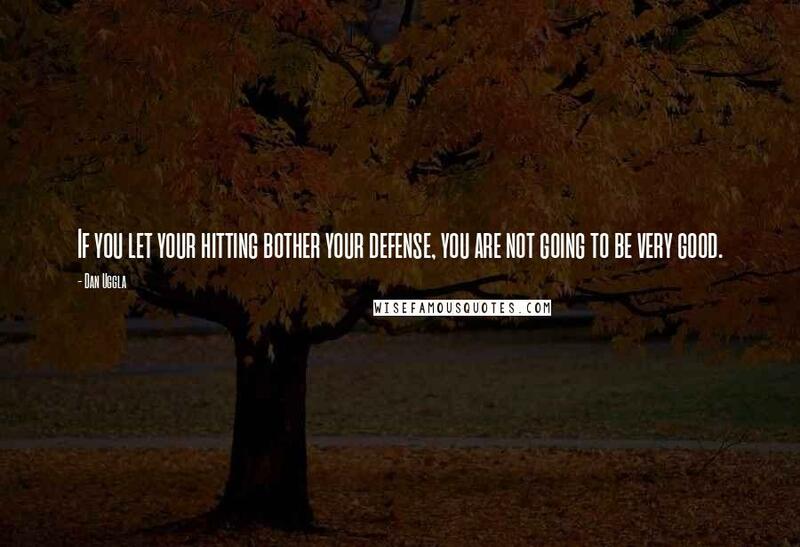 If you let your hitting bother your defense, you are not going to be very good. 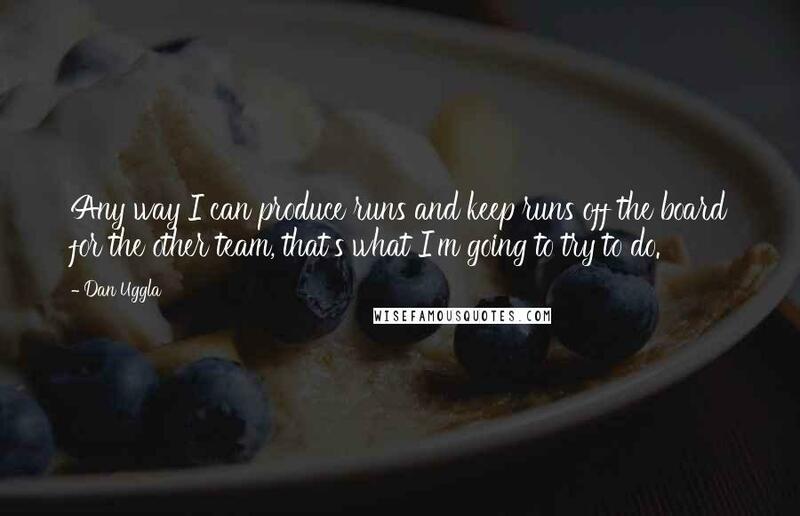 Any way I can produce runs and keep runs off the board for the other team, that's what I'm going to try to do.